Throwing your old clothes away whenever you get tired of them is no longer an option. Especially now that we can find a long list of initiatives created to give us interesting alternatives to renew our wardrobe without having to enlarge the waste cycle or pulluting the environment any further. Would you like to have an example? 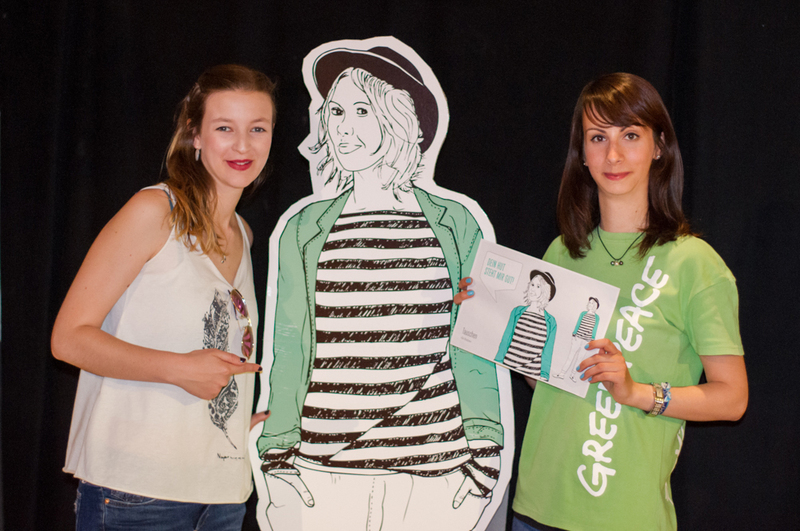 Last Saturday, June 13, we attended the clothes swap party organised by Greenpeace Düsseldorf in the framework of their global DETOX campaign. 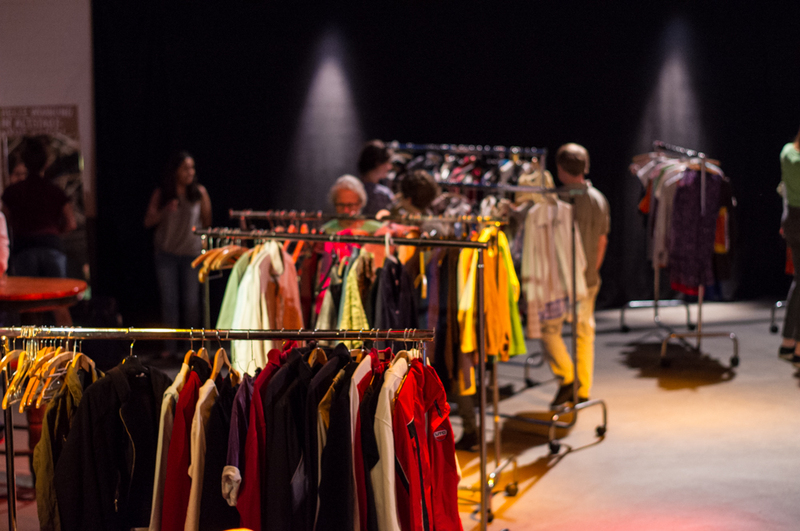 The approach of the event was that you could bring in some of those clothes you haven’t been wearing that much lately, and in exchange you could take home as many other t-shirts, trousers, dresses, shoes or complements as you wanted. Of course, the first premise was not a must. If you were just stepping by spontaneously you could still pick something up for free! Have you ever heard of Lauren Singer? 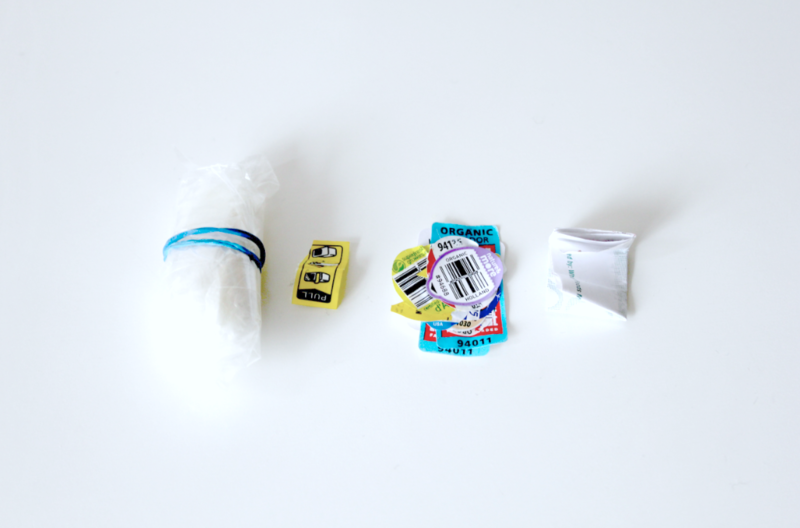 She lives a “Zero Waste” lifestyle and today we would like to tell you about her blog Trash is for Tossers. As she was doing her senior year as an Environmental Studies student at NYU she got particularly upset whatching how one of her classmates would throw away to the garbage a set of plastic recipients everyday after lunch. Until one day she was going to make dinner and suddenly realised that, at some level, she was also that girl: every single product on her fridge was in one way or another packaged in plastic. So, she made a decision… she was going to stop using plastic. Not easy. Not easy at all. She came to the conclusion that, if she was really going to move away from plastic, she needed to start making her products herself. Which means, she needed to research online for recipies. That’s when she came across another blog called Zero Waste Home written by Bea Johnson, who has be living waste-free with her family since 2008.